(St. Maarten NA, December 14, 2005) Heineken, known for presenting trend setting musical performances around the globe, is proud to announce the headline performance of the Three-Time Grammy Winning Artists, Ozomatli, for the final night of its 26th Annual St. Maarten Heineken Regatta. Heineken is proud to present the globally-acclaimed, Ozomatli, as part of the celebration for its world-renown annual Heineken Regatta, which boasts the distinguished title of the largest sailing race in the Caribbean. The outdoor gala concert event is scheduled to conclude the festivities on Sunday, March 5th 2006 on the white sand of Kim Sha Beach. 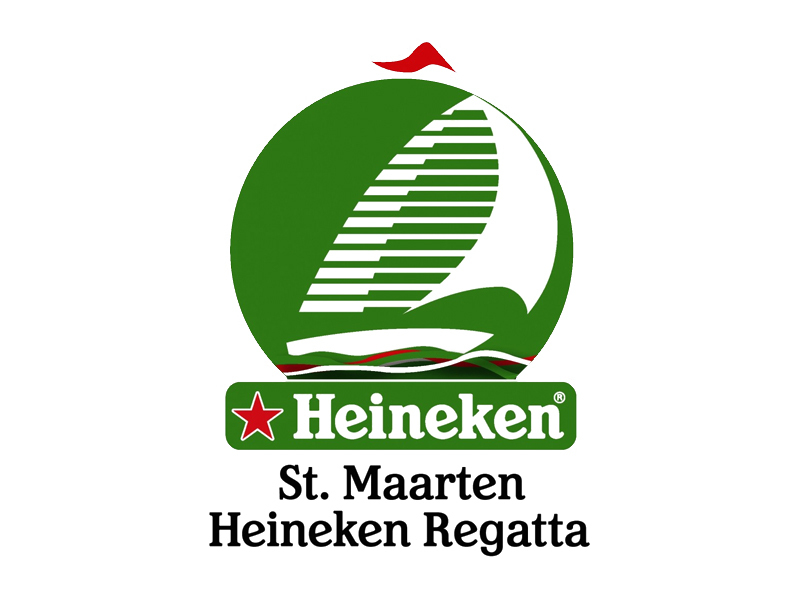 The St. Maarten Heineken Regatta, whose motto is “Serious Fun”, is already famous for the High-Energy parties that surround the Word-Class racing. 240 boats are expected to race from 32 different countries, including Genuine Risk, a 90ft. sailboat skippered by Robbie Haines, a well-known US Olympic sailor. 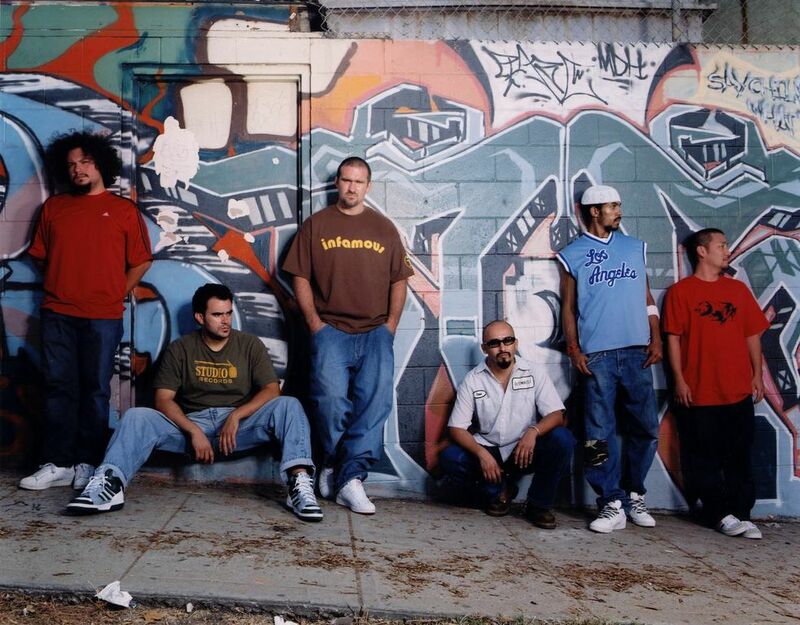 The multi-Grammy Award Winning Street Signs, bears a new Middle Eastern influence in typical Ozo style, by mixing it into their trademark blend of hip-hop and Latin styles which are known to produce body moving rhythms every time they perform. Known for their energetic, inspiring live performances that infuse hints of rock, reggae, cumbia, salsa, ska, and jazz, the LA-based hip hop artists will take a break from the studio while preparing for their much anticipated follow up release to Street Signs to participate in the Heineken event. “Ozomatli brings the entire world of music onto one stage with a live performance that unites the spirit of the performers with the energy of the audience by presenting a party atmosphere like I’ve never seen elsewhere. I’m thrilled to present this group to the people of St. Maarten for the first time.” stated John Leone, General Manager of Heineken. The Ozomatli performance at the 26th St. Maarten Heineken Regatta will again be co-produced by Thirty-Three Productions, Inc. “Ozomatli’s performance will envelop the senses and have everyone on Kim Sha Beach dancing until it hurts. I’m proud to bring yet another celebrated group of artists to St. Maarten and the Regatta.” said Christine Hansen, President/CEO of Thirty-Three Productions. For more information on the Heineken Regatta, please go to: www.heinekenregatta.com.